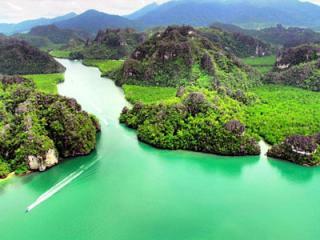 Langkawi is home to over 230 species of beautiful birds including and migratory birds. Discover their habitats in this tour away from the hustle of the island. This tour includes pick up from your hotel around 7.30am and takes you on a journey through jungle, rice fields and rivers. 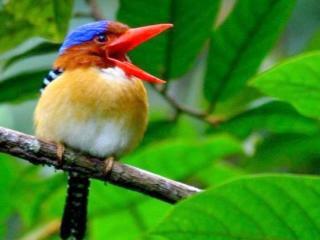 A highlight of your day will be a trip up Gunung Raya to try to spot the mountain birds. Migratory birds will visit from November to April. Embark on a unique adventure today experiencing the breathtaking nature and of Langkawi on this Discover Mangrove Safari Tour. Experience wildlife in its natural habitat including monkeys, king fishers, monitor lizard, mud crabs, White Head Eagles, Live stingrays on this 5 hour tour. Finish your day with a swim at an a remote beach and lunch at Floating Fish Farm Restaurant. 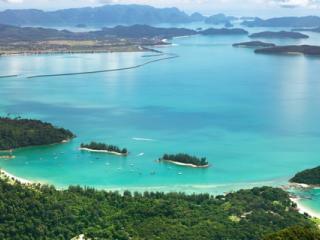 Experience the unique islands of Langkawi on this Island Cruise. The glittering ocean surrounding the spectacular island scenery and white sand beaches will be a sight never to be forgotten. Your day will include island hopping, snorkeling, fishing, swimming followed by a delightful lunch. 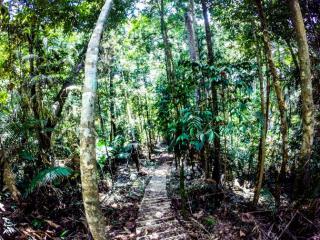 Discover the tropical rainforest of Langkawi on this Jungle Trekking Tour you will experience natural at it's best, birds, butterflies, monkeys and much more on this 3 hour trek. An experienced guide will take you through this journey of discovery. The Langkawi Island Tour will allow you to experience Makam Mahsuri, a cable car ride, rice garden and waterfalls. 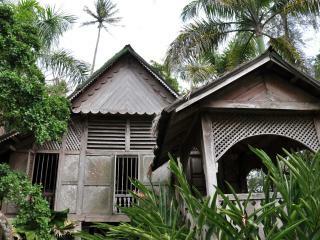 Explore both the urban and rural areas of Langkawi on this great Malaysia day tour. 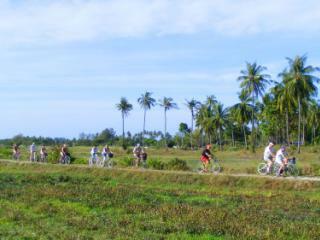 Explore Langkawi Island by mountain bike on this Nature Cycling Tour. Your journey will take you on an adventure through Rain-forests, past Paddy fields, along river banks and through local traditional villages. 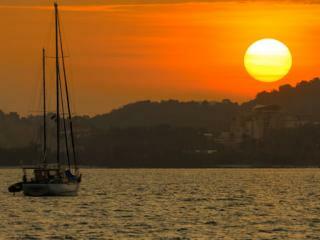 Experience the spectacular sunset of Langkawi on the Sunset Dinner Cruise. Enjoy a amazing buffet of seafood, meat, salad and fruits aboard. Pick up and drop off from/to hotel included.